We are a full service ambulance company providing ALS and BLS, bariatric, and wheelchair service. We are committed to providing compassionate, client-driven, medical transportation solutions to our customers. 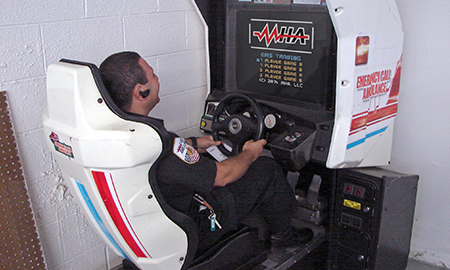 At Mile High Ambulance we believe that it is our exceptional staff that makes us a truly great company. We work together as a team to ensure the best quality patient care possible – every time. A career with Mile High Ambulance provides an employment opportunity for you to join a growing company that is genuinely committed to making a positive difference for our patients, our employees, and our communities. An EMD, EMT or Paramedic job at Mile High Ambulance is a career you can be proud of. Learn more about Employment by exploring this page. Ready to join the first class team at Mile High Ambulance as a; Dispatch Operator, EMT, Paramedic or Crew Member? Begin the journey to a rewarding career of employment at Mile High Ambulance by applying online to get the process started today. Trouble applying for employment online? Call us at 303.564.6636 if you have any questions. 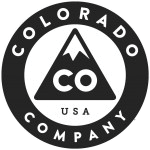 Colorado EMT-P certification required & NREMT-P is optional. BLS required, ACLS required, PALS/PEPP/PHTLS preferred.